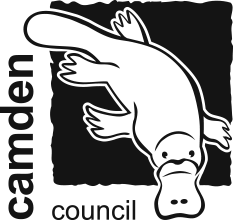 Ingleburn Reserve is a part of the Georges River Nature Reserve. 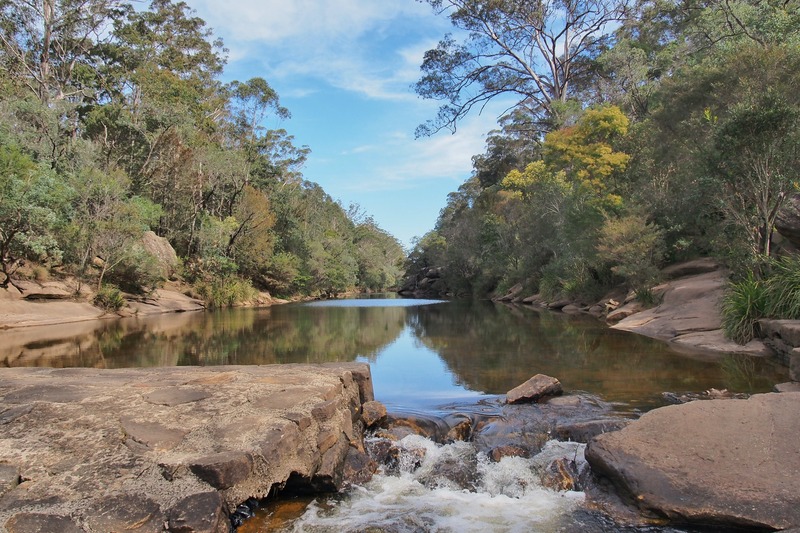 Situated on the Georges River, the reserve contains the historic Ingleburn Weir, which was constructed in the late 1930s to provide a swimming area for the local community. 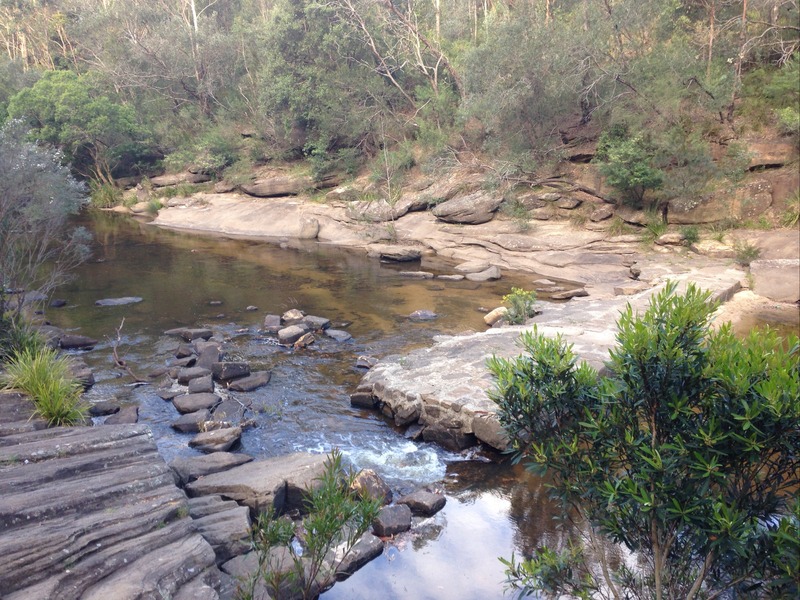 The weir has a high heritage significance due to its sandstone structure and form. Works were conducted in 2009 to enhance fish passage in the river system and maintain the heritage value of the weir. The vegetation community at Ingleburn Reserve is classified as the endangered ecological community, "Shale Sandstone Transition Forest". The reserve is home to a number of endangered plant species as well as a range of native birds, some marsupials, other small mammals and reptiles. Picnic tables, play equipment and an amenities block are located at the reserve. Ingleburn Reserve Walking Trail is a 400 metre return walk. It is a medium grade and has sandstone steps and loose, rocky, unsealed surface.